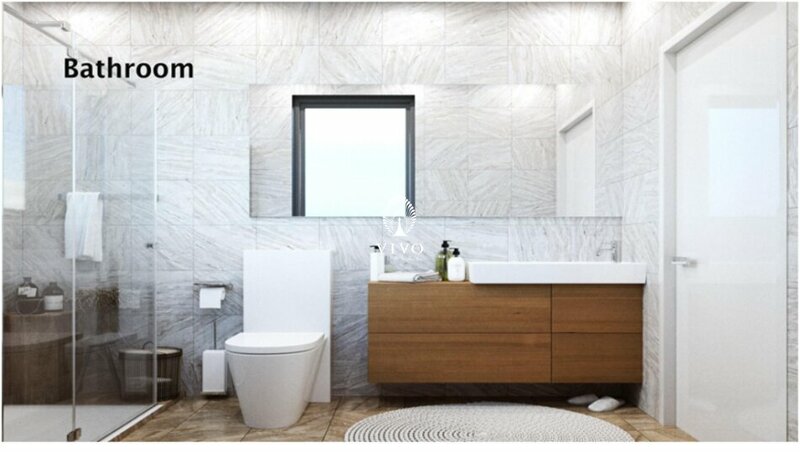 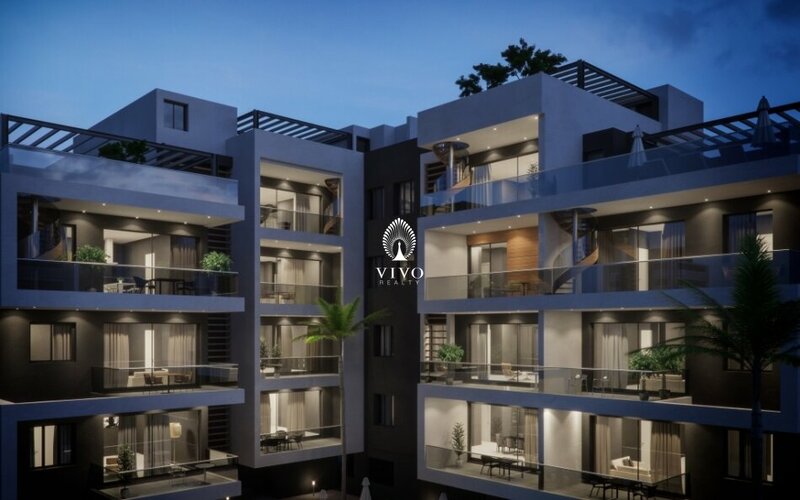 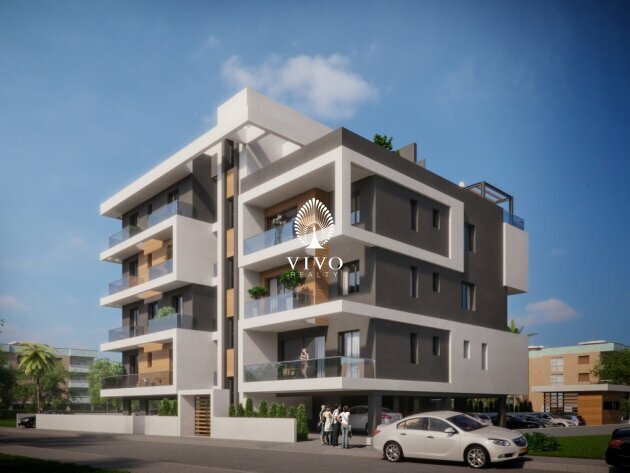 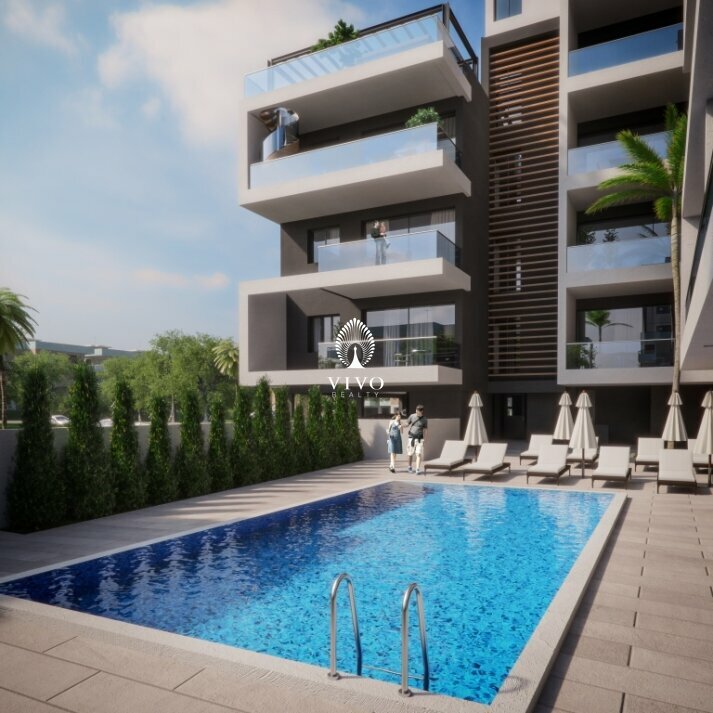 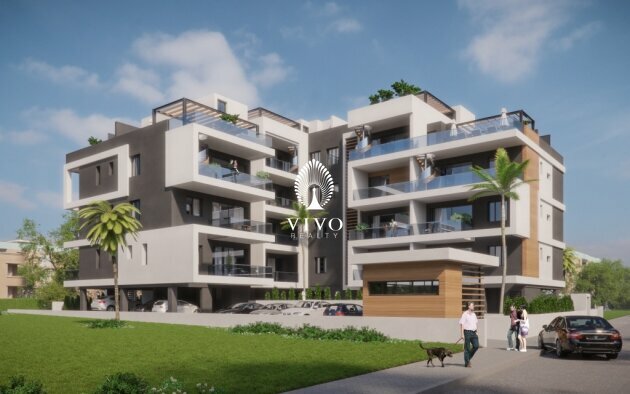 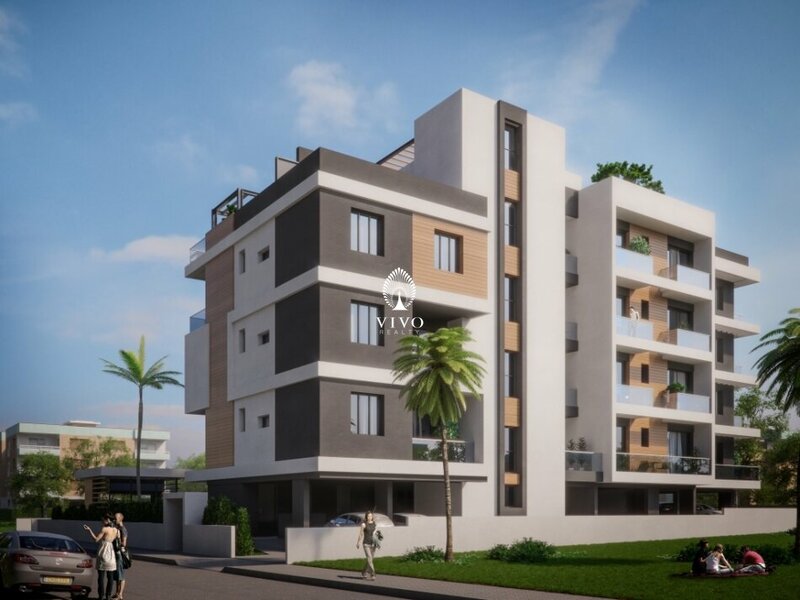 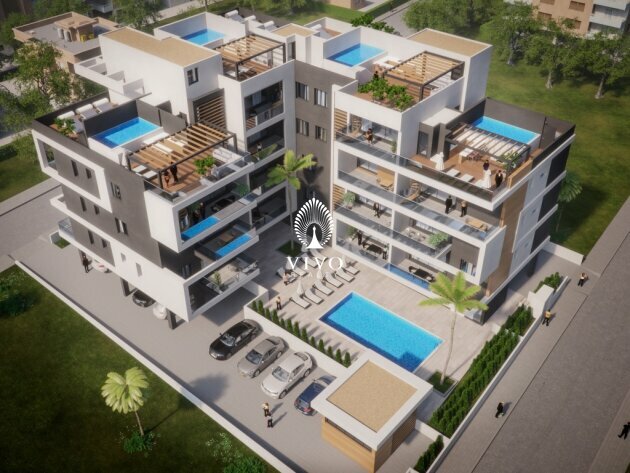 Two bedroom apartment is located in Potamos Germasogeias, only 150 m to the sandy beaches and Eucalyptus Park Dasoudi, 5min by car to the city center, 45 min to Larnaca airport and close to many amenities such as restaurants, supermarkets, shopping centers and schools within walking distance. 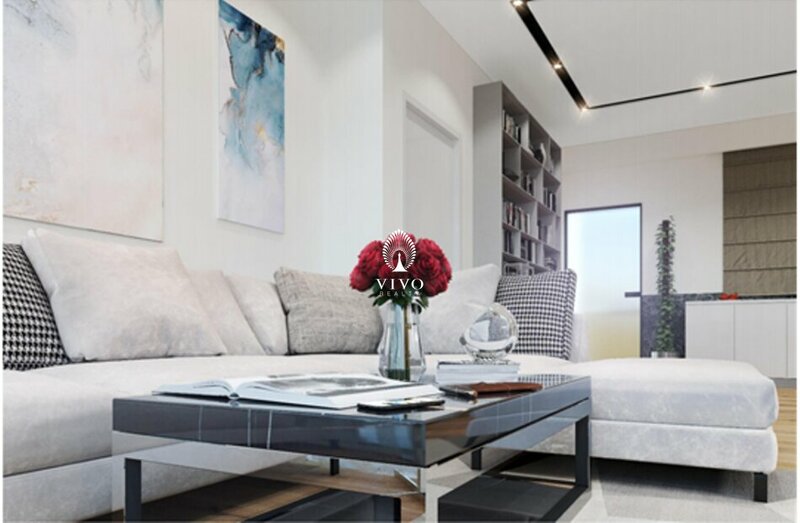 This apartment is consisted of two bedrooms, spacious covered / uncovered balcony, one storage room and covered parking place. 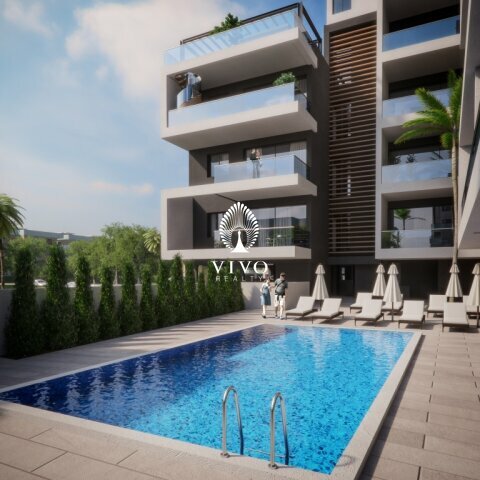 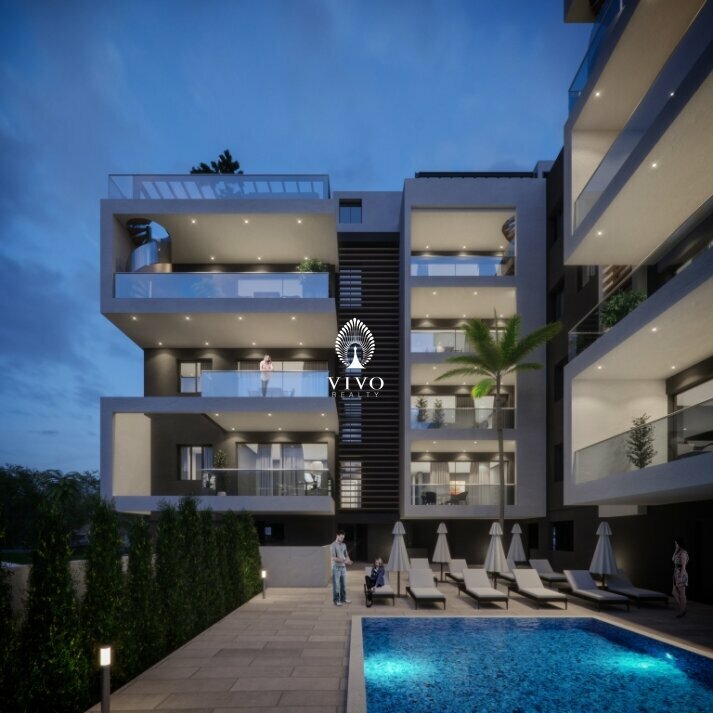 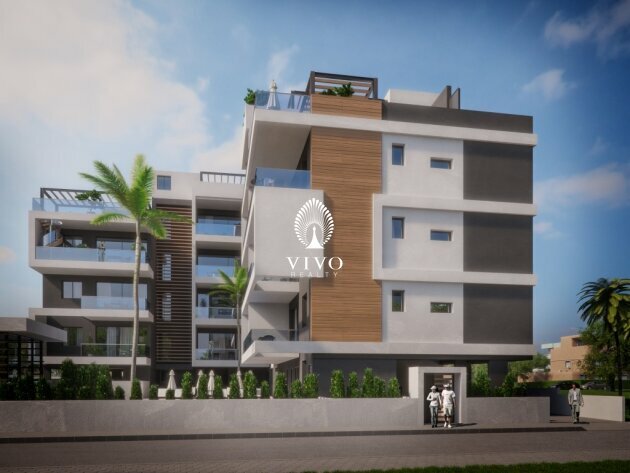 Features include the following: fenced territory, swimming pool, playground, gym, sauna, high-quality finishing and thoughtful layouts, high ceilings (3.15 m), heated floors and sea view.